Reflecting on the beauty and colors in Squaw Valley. 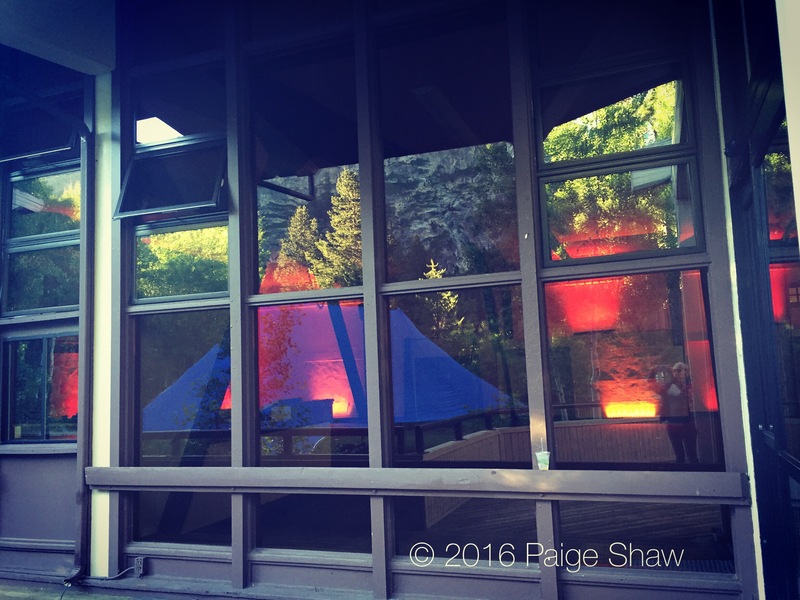 This entry was posted in Photo of the Day 2016, USA and tagged Olympic Village, Photo of the Day, Photography, Reflections, Squaw Valley on July 14, 2016 by Paige Shaw. Have fun!! Life so short.